Finding the best free streaming sites online usually is a tricky challenge. We are witnesses of how many popular websites for watching movies disappear suddenly overnight. People are often frustrated about finding the best websites for watching movies and TV series online, so we decided in this article to provide a list of the best high-quality websites. Before starting with our list, we advise you to use a blocker for ads – AdBlock when browsing the following websites, simply because they contain tons of annoying ads that can ruin your watching experience. With that being said, let’s start with our list of the TOP websites for watching online movies for free. 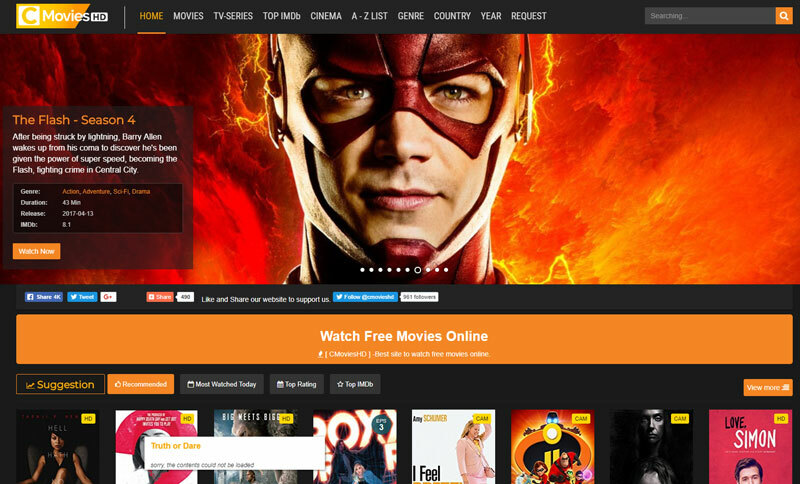 CmoviesHD offers free streaming movies that are organized nicely in many categories and genres. This website also provides short storylines about the movies, main actors, ratings etc. Really cool feature about CmoviesHD website is their modern video player that allows subtitles, smooth loading and other video settings. 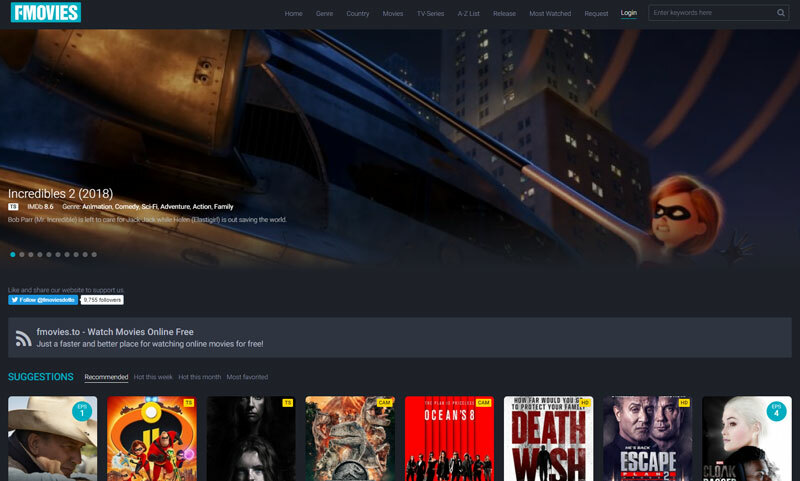 123MoviesHub offers a nice but modern design that can be considered as a quality Netflix alternative. It’s impressive how there are thousands of high-quality movies for free to stream, organized in many genres and categories. You can find descriptions for every movie, the main actors, IMDB ratings and many more. Putlocker is one of the most popular websites online for watching free movies and TV series. The owners had some problems in the past, but currently, the domain of the website is working just fine, and you can easily find your favorite movie here. Kingmovies has been receiving a lot of shares on social networks lately. The functionalities of the website offers sorting the movies by their genre, country, year… Along with these features, you can also check the quality of the movie: CAM, SD, HD etc. The sidebar features a cool widget for showing the top recommendations. 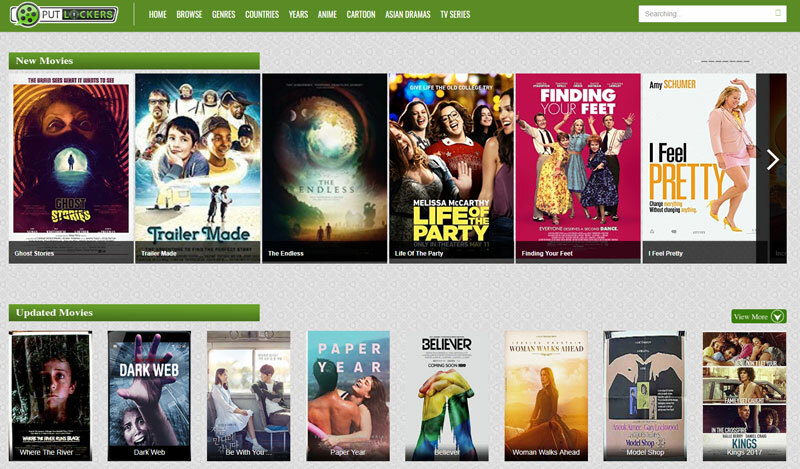 MovieWatches website uses pleasant website design with a lot of functionalities for watching the movies. You can easily find your favorite movie by searching it by popularity, actor, year, category etc. The user experience on the website is very intuitive so you won’t have any problem spending hours and hours on this website. 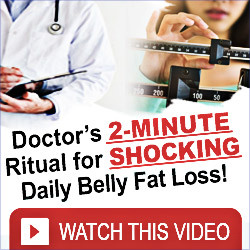 WatchSeries is one of the best websites online for watching free TV Series. There are many popular TV shows, and if you are into series marathons, you are gonna love this website. 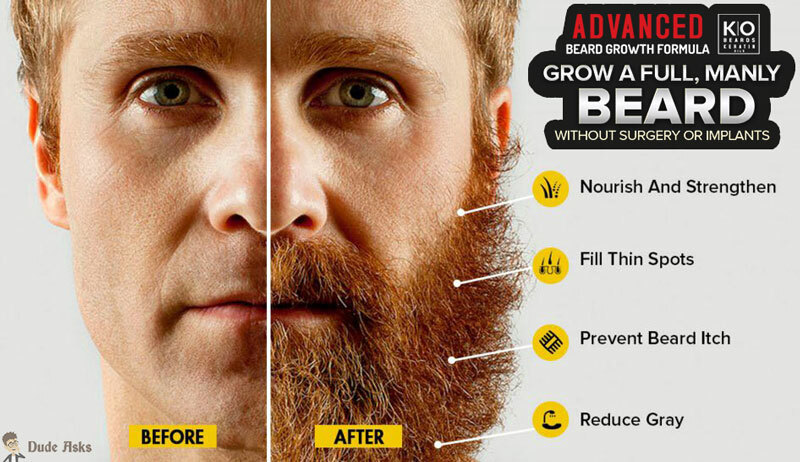 The design of the website is simple and very tidy, which makes it really pleasant on the eye. ProjectFreeTV is a very old website that has been online for over 10 years. Even though the design of the website may seem outdated, basically everything can be reached with a few clicks in the same window, without redirecting to 3rd party websites. 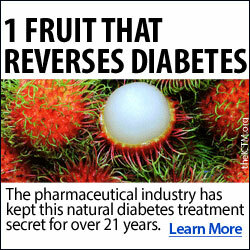 Overall, ProjectFreeTV is a nice place where you can watch free movies online in high definition on all devices. YesMovies has one of the coolest designs in this list. The beauty is that this website has a great user experience, even if you want to watch movies on your phone. 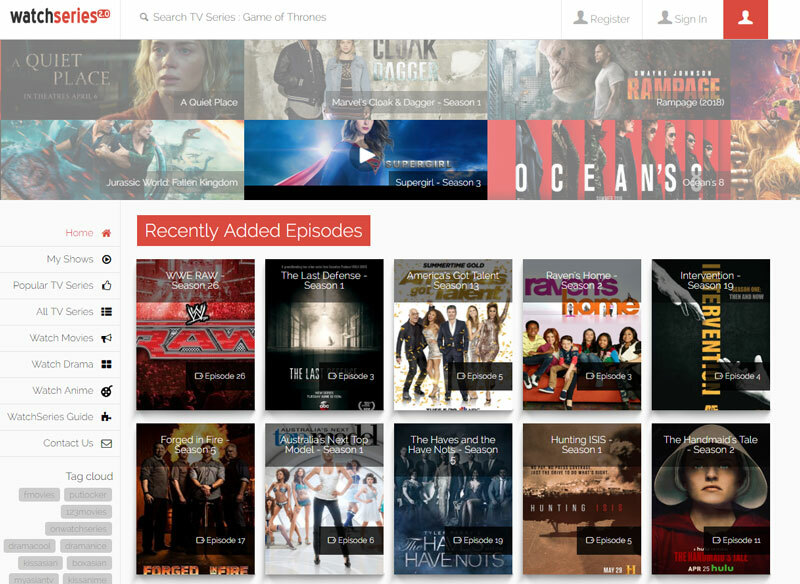 With thousands of free streaming TV series, this website is worth checking. You may need to open this website in New Incognito Window (without AdBlock) because the player is causing some problems. Sockshare is a really cool website with a unique user interface that offers a pleasant user experience. You can notice some popular titles right away on the homepage. You can browse for your desired movie from the navigation bar, but bear in mind that if you have AdBlock addon activated on your browser, it may cause you problems with the video player. So consider turning it off or open the page in New Incognito Window. LosMovies is a place where you can movie online movies that cannot be found elsewhere. They have a huge database of many movies categorized by different genres, countries, years, etc. With this source, we are concluding our list and wishing you happy watching. 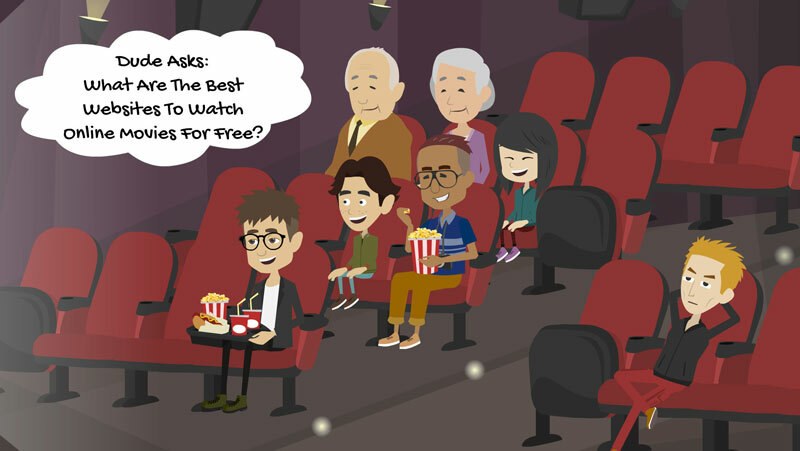 Enjoy your movies or TV Series and leave us a comment below if you have a new source for watching free online movies.